How to budget and save money is probably on a lot of people’s lists for the new year. We all want financial security and to eliminate the heart palpitations while paying monthly bills. It’s not that easy to make more money, so the best route is to manage your actual income as wisely as possible. My quest towards financial comfort is ongoing. After twenty years of a guaranteed weekly paycheck, I am still figuring out how to budget and save money from my work from home income. Since my income is unpredictable, it can get a bit stressful. Awareness is key along with many of the helpful tools, tips, and articles out there. With the help of some of my favorite bloggers, here are a bunch of helpful articles about how to budget and save money. 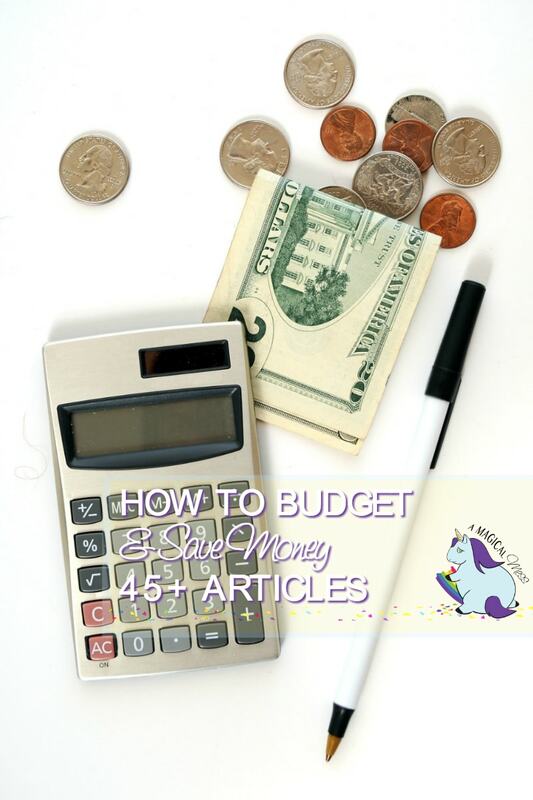 Do you have any tips on how to budget and save money? I am horrible with a budget. I do okay but I cannot say no to my family. If they want something I figure out a way to get it. I wish I could hold fast to a budget. We would be better off if I could. excellent articles on budgeting. i try to save where i can. i am retired, so it is important that i save where i can. i dont buy what i want now, i buy what i need. This looks like a lot of super information. 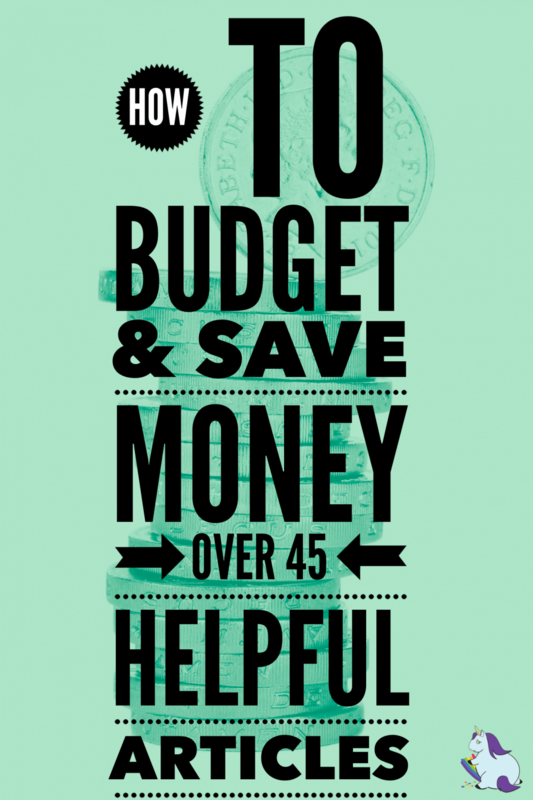 The more I read about budgeting and saving money the more educated I get!